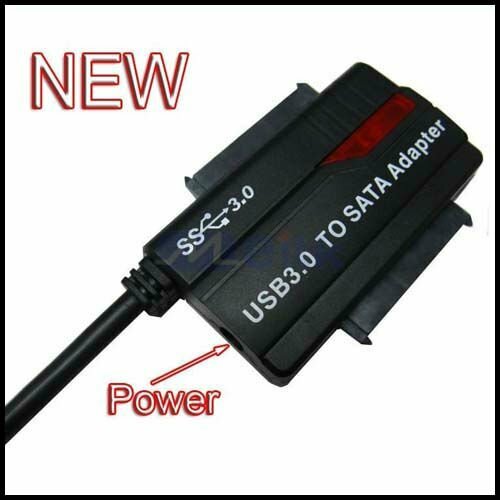 The USB 3.0 to dual SATA adapter can connect two SATA hard drives to a computer using a single USB port. 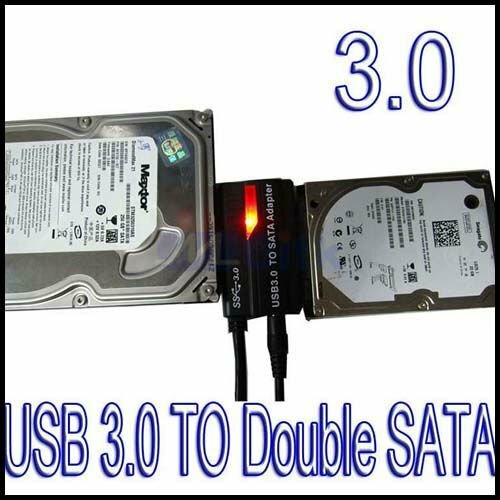 Both 2.5” and 3.5” drives are supported. 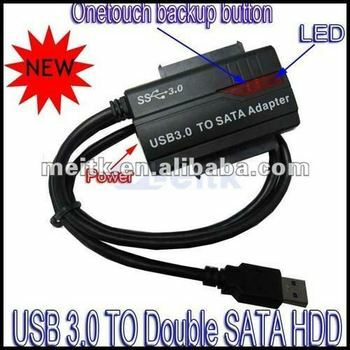 Does it work as advertised? Read our review to find out.